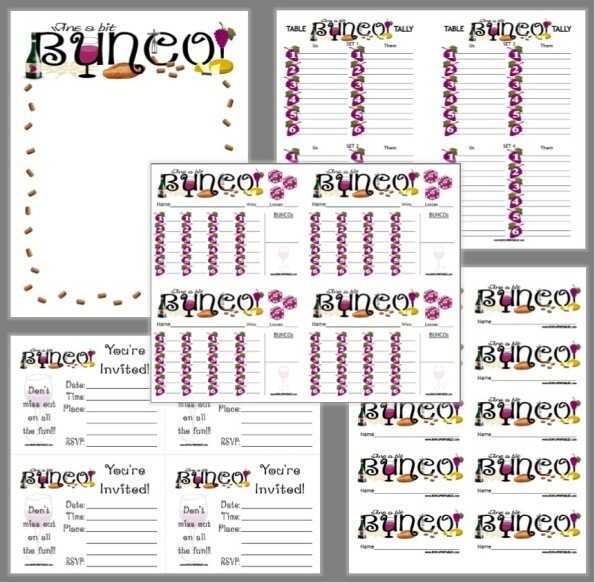 This is the month of love and what a fun month to host Bunco! Hearts, hearts, everywhere…there’s definitely no shortage of Valentine’s Day decorations in the stores, that’s for sure. 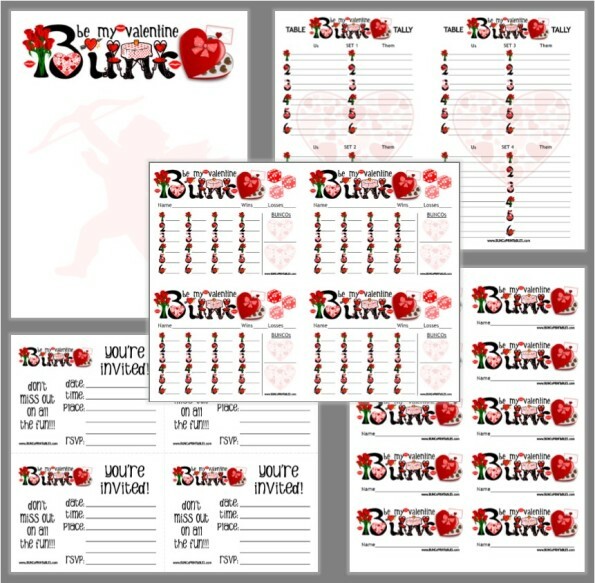 And while you’re picking up the plates, napkins, and misc. decorations check out the plush toys…you’re sure to find a plush heart which would make a super fun Traveler….and even a prize at the end. What to serve, you ask? How about some shrimp cocktail as an appetizer (they’re pink, right lol). Or maybe some dessert? Below is a twist on the traditional Red Velvet Cake that your guests will ooo and ahhh over! 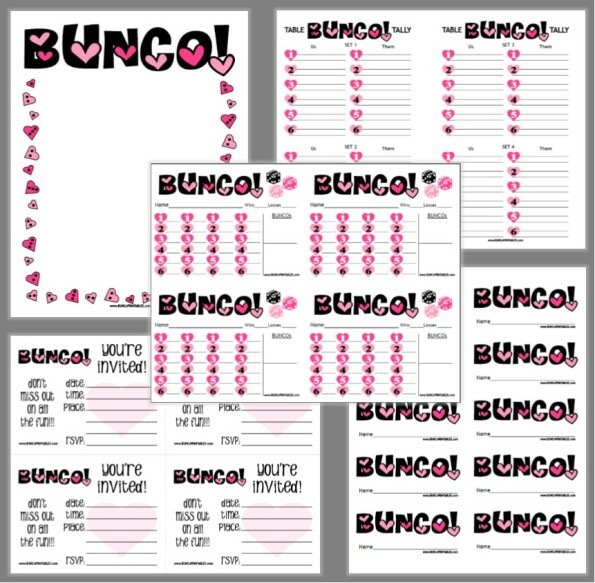 Finally, consider writing a little “love note” to each of your Bunco friends letting them know how much you care, it’s a nice touch your friends will cherish. In honor of Valentine’s Day I’m attaching a recipe for Red Velvet Cake. This is my Aunt Billie’s recipe and it’s WONDERFUL! She always called it Red Red Cake and sometimes used different colors but no matter what you call it you can’t go wrong with this cake…YUM! Preheat oven to 350°F. Grease and flour two 9” round cake pans. Cream sugar and shortening add eggs. Combine flour and salt in separate bowl combine sour milk with vanilla add it to shortening mixture by alternating it with flour mixture. Add food coloring/cocoa and baking soda/vinegar mix well. Bake in two 9” round cake pans for 30 minutes. Let cool completely and frost (using frosting recipe below). Option: Cut each cake making two thin layers per cake. Cook milk and flour until thick, let cool thoroughly. Cream margarine and sugar until fluffy add to cooled cooked mixture. Add vanilla and almond extracts, beat until fluffy light and of spreading consistency. Frost and enjoy.